Arrow fans are in for a treat for its 150th episode tonight. Katherine McNamara, who plays Maya/Blackstar on the show, teased her character’s return with a tweet yesterday. The last time we saw Blackstar was earlier this season in an episode titled “Unmasked.” The general idea that fans got from Blackstar’s entrance into the Arrowverse was that she was going to be revealed as the new Green Arrow. However, the real Green Arrow turned out to be Emiko Queen (Sea Shimooka). How Blackstar plays a role in the Arrowverse is something fans are creating theories about. McNamara previously worked on Shadowhunters which was canceled by Freeform. The second half of the show’s third season will be airing sometime this year in the spring. 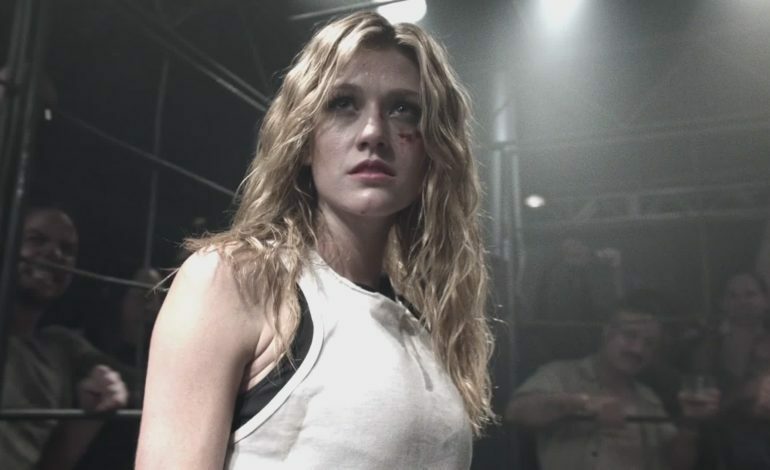 McNamara shared how different her two characters’ personalities from each show are. Blackstar had revealed that her and Felicity Smoak (Emily Bett Rickards) used to work together. With all the mystery surrounding Blackstar, fans are anxious to get some answers really soon. Tonight’s episode could potentially be the one to do it. Arrow airs on Mondays on The CW at 8 p.m. ET/PT.